Staying in touch with what friends and family are doing is the No. 1 reason why people use social networks, according to the latest study from GlobalWebIndex. According to GWI, 55 percent of respondents to its study use social networks for that reason, followed by 41 percent apiece for staying up-to-date with news and current events and keeping occupied during spare time. These top three motivations have one common characteristic: They are all related to passive forms of networking. Indeed, as we explore further in our Passive Facebooking report, many social media users are coming to view social networks as sources of content rather than platforms that require active contributions. Equally telling is that only 27 percent of Internet users say they are using social media to share details about their daily lives. By some margin, this motivation is less important to networkers than sharing opinions or photos/videos. Clearly, then, many Internet users have become more comfortable using social media to publish content rather than broadcast personal details. Readers: What did you think of GWI’s findings? 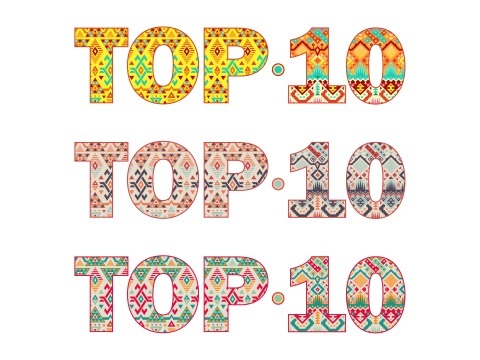 Top 10 image courtesy of Shutterstock.